All of today’s vehicles boast having innovative technology, but only one actually delivers on that promise. 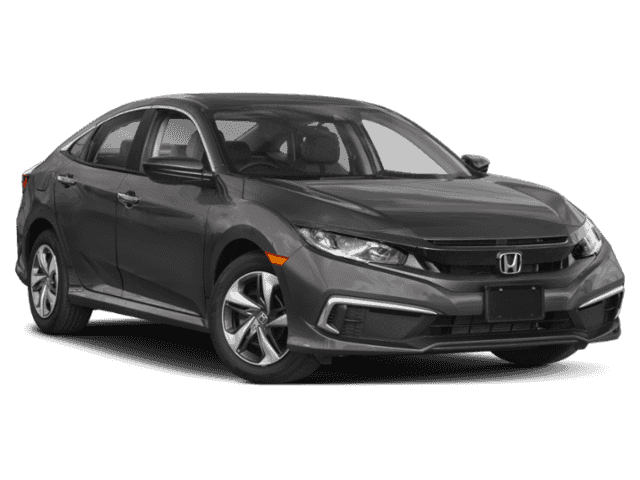 The 2017 Honda Civic Safety allows you to experience true excitement and connectivity on the Monroe roads thanks to its abundance of tech features. From giving you easy access to smartphone apps, to helping you find your destination, you and your passengers will certainly enjoy all the impressive tech features that come standard on this new model. The Honda Civic offers impressive navigation that allows you to find your destination with ease. Using turn-by-turn directions that appear on the touchscreen, you’ll always know your next move with time to spare. No matter what type of smartphone you have, the Apple CarPlay and Android Auto feature allow you to connect your device right to your vehicle. By doing this, you can stream music, make calls, and access your favorite apps easily and safely. Stay connected to your vehicle even while away. Through HondaLink, you can schedule service appointments, check your vehicle diagnostics, and so much more all through your smartphone. Messing around with your keys is never fun, and the Smart Entry feature knows this. Using this technology, your vehicle will automatically unlock when you’re nearby, making it easy to get in even if your hands are full. Goshen and Monticello drivers are always wanting the best of the best, and the tech features on the new 2017 Honda Civic Sedan give you exactly what you want. With the impressive HondaLink feature, to the smart entry, to the satellite navigation, you’ll enjoy it all when behind the wheel of this new model. 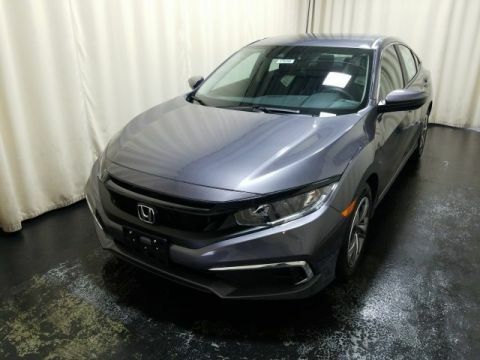 Middletown Honda is proud to have a nice selection of the 2017 Honda Civic Sedan in stock, so when you’re ready to bring this model home, you can count on our dealership to have what you want. Visit our showroom at 520 Rte 211 E in Middletown, NY to find your new vehicle today. If you’d like to learn more about our models or even start an application, you can contact us online or by calling (855) 473-3050.